“STAR HEALING is a magnified healing which establishes a constant flow of energy from the Heart to the Source, the All That Is, the Infinite Mind, down to the Diamond at the Center of the Earth. The link spirals and brings a deep state of grace pulsing forth, laying the foundation for the Ascension.” ~Kelly Hampton, founder. In 2012 I met Kelly Hampton in St. Louis. 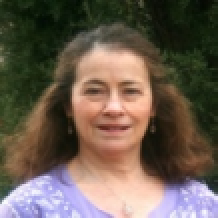 She is a channel for Archangel Michael, the Galactic Council of Nine (9th Dimension and above), and Ascended Masters. What an honor! She was giving a lecture on Ascended Spaces. I then learned about Star Healing Intergalactic Energy, a Pleiadian system more advanced, profound and powerful than Reiki which I had been practicing for 12 yrs. Some time after a session I received, which resulted in a huge healing for my back, Kelly invited me to become a practitioner. This involved meeting her and others at Mt. Shasta. Hard to resist! I also remembered Archangel Michael's words, "You will know when you are ready." So, I accepted, realizing its importance during this time of Ascension, and loving every minute of training. In every session, guides from different higher races are present, including Blessed St. Germain. The testimonials of transformative change in people's lives are amazing and inspiring. 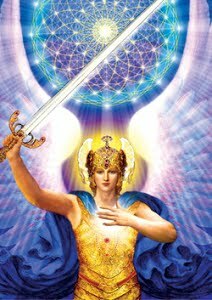 We also know that more is to come, as Archangel Michael is continuously upping the system. Along the way I also translated Kelly's book "Into the White Light" into Spanish, and proofed "The Book of Animals," both channelled from the Mega Angel who millions love and invoke for protection and guidance. Icing on the cake was traveling with Kelly to Japan in 2017 on her first trip there to teach and heal. She almost cried when everyone in the room knew who the Pleiadians and Ashtar Command are! Are you in the Legion of Lightworkers too? is an Ascension-based system which restructures dysfunction, upgrading our bodies to 5th dimensional crystalline frequency. It is a beautiful, powerful and different kind of healing, working at a cellular molecular level, with effects manifesting over time and affecting all aspects of our Life. This is a Pleiadian system given to humanity by Archangel Michael through Kelly Hampton in 2000. Unlike healing modalities as Reiki (which I have practiced for 19 years), Star Healing is given only once or twice (rarely a 3rd time, for certain conditions). 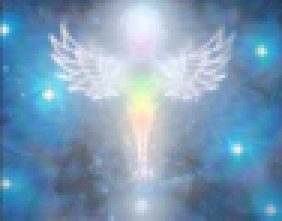 Many light beings including Ascended Masters and the Angelic Realm are present during the session. The system is imparted via the ‘interstellar highway’, activating our 24-strand DNA, upgrading our chakras, realigning our energy field to the Merkaba, and removing soul parts from past lives which fall outside of Love. Crystals, gems, toning, geometric shapes and specific essential oils are utilized with the dozens of techniques or movements. Everyone receives 3 sacred symbols from Archangel Michael to ease fear and anxiety, for wisdom, protection and infinite abundance. In addition, spot treating is done for specific conditions from which the recipient may be suffering. A session takes about 90 min. and should be performed on a day when you can rest afterwards. Integration of the higher frequencies can take weeks, and the benefits can surface over weeks, months and years ahead. It is different for everyone. Note: The system can be done REMOTELY, with identical results. 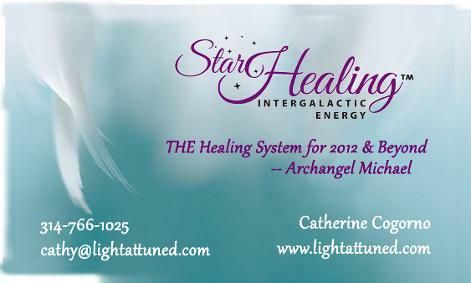 Please visit my website to read some testimonials and a partial list of conditions relieved or eliminated after STAR HEALING. 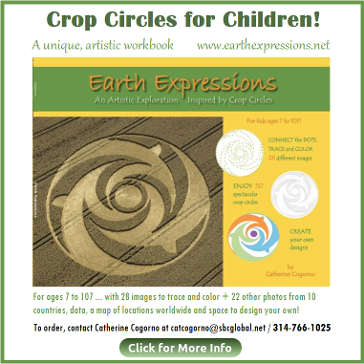 The system extends to animals and home spaces using the same principles and tools. 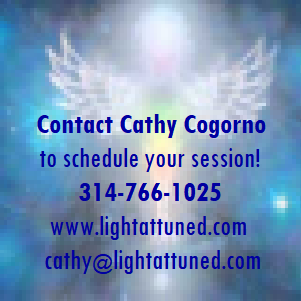 I am certified to perform STAR HEALING and ASCENDED SPACES Attunements. Is it time for you to experience this quantum leap?